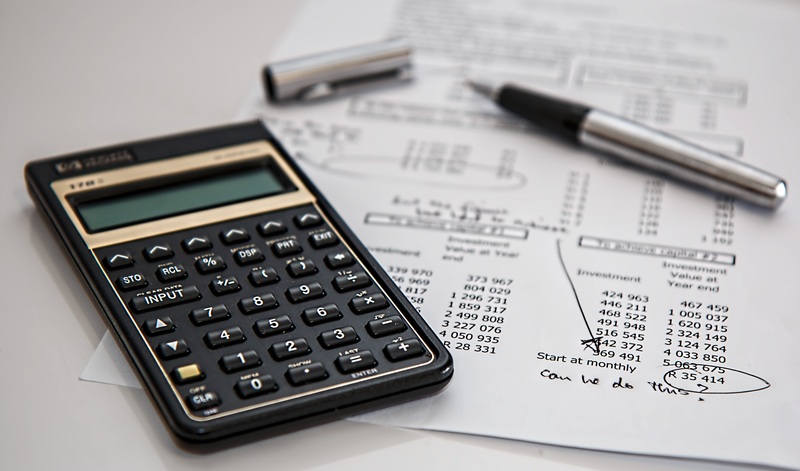 On December 13, 2017, Canada’s Minister of Finance, Bill Morneau, announced revised tax measures related to “income sprinkling” by business owners and their families. The new tax measures will take effect on January 1, 2018. 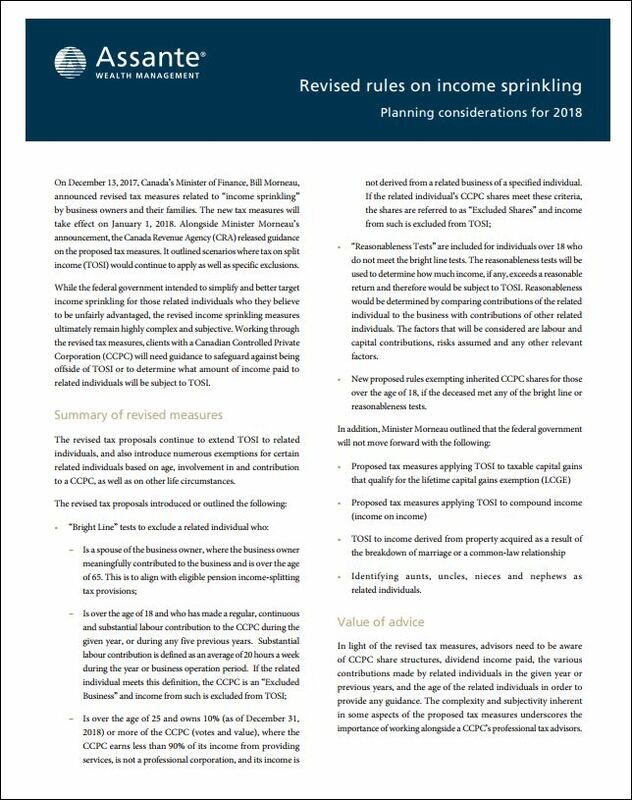 Alongside Minister Morneau’s announcement, the Canada Revenue Agency (CRA) released guidance on the proposed tax measures. It outlined scenarios where tax on split income (TOSI) would continue to apply as well as specific exclusions.